In Scandal‘s latest episode, “Extinction” Rowan is taken aback when someone returns from his past. Olivia is tasked with making a life-changing decision that deals with the campaign. Meanwhile, using flashbacks we will learn what happened the night that Francisco Vargas was assassinated. If you keep reading, you’ll learn how to watch Scandal Season 6, Episode 6 online. How Can I Watch Scandal “Extinction” Online? If the goal is to watch Scandal S6, E6 online, you’ve got some options. 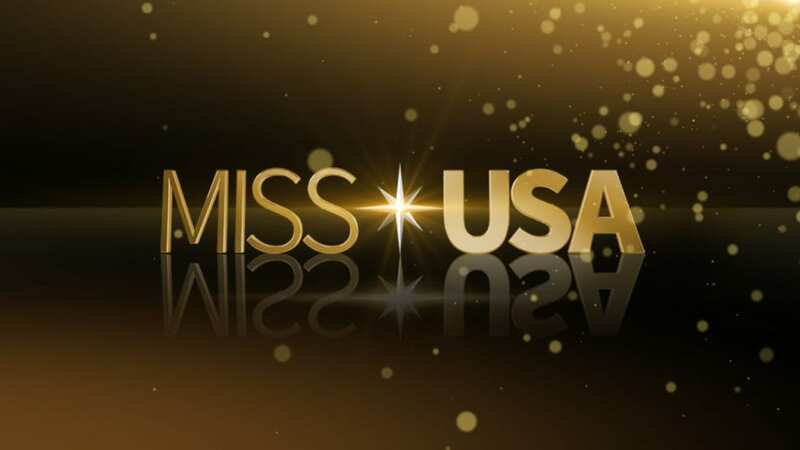 If you want to watch when the show airs, your best choice is something offering the Scandal live stream. This means you can watch Scandal Season 6, Episode 6 online, when your friends with cable are watching on TV. You won’t have to worry about anyone spoiling the episode for you, this way! If the Scandal live stream is appealing to you, some options include DIRECTV NOW or Sling TV. You can watch ABC online with both DIRECTV NOW and Sling TV. On-demand options are also available and will be discussed later. DIRECTV NOW includes local channels, including ABC in every package that they offer. If you’re looking to not spend a lot of money, the basic package is $35 each month and offers over 60 channels including ABC! This package includes FOX News, MSNBC, AMC, FX, A&E, Food Network, Disney, Syfy, Discovery, History, TNT, and USA. ABC will only air in live stream in select markets. You’ll still be able to watch Scandal S6, E6 online though, as DIRECTV NOW offers ABC on-demand nationwide. HBO can be added to the package of your choice for just $5/month. 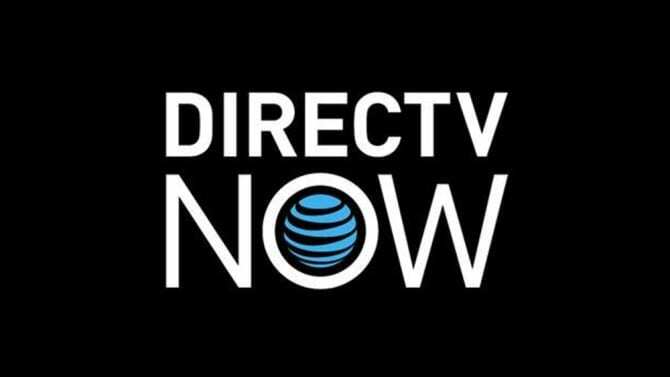 DIRECTV NOW is available on Chromecast, phones, tablets, Amazon Fire TV, and Apple TV. The DIRECTV NOW 7-day trial is one of your top options if you want to watch Scandal Season 6, Episode 6 online free! Our DIRECTV NOW review is here if you have more questions. If you want to watch Scandal Season 6, Episode 6 online using Sling TV, you’ll need the Broadcast Extra bundle package. You can add this bundle pack to any of the three main packages for just $5/month. Other bundles are also available. Sling TV Orange is the least expensive of the three main packages. This comes with more than 30 channels. AMC, A&E, TNT, ESPN, Comedy Central, and many others are included. Best of all, you get everything in Sling TV Orange for just $20 a month. Sling TV also offers limited on-demand viewing, so if you can’t watch the Scandal live stream, you can watch it on-demand. 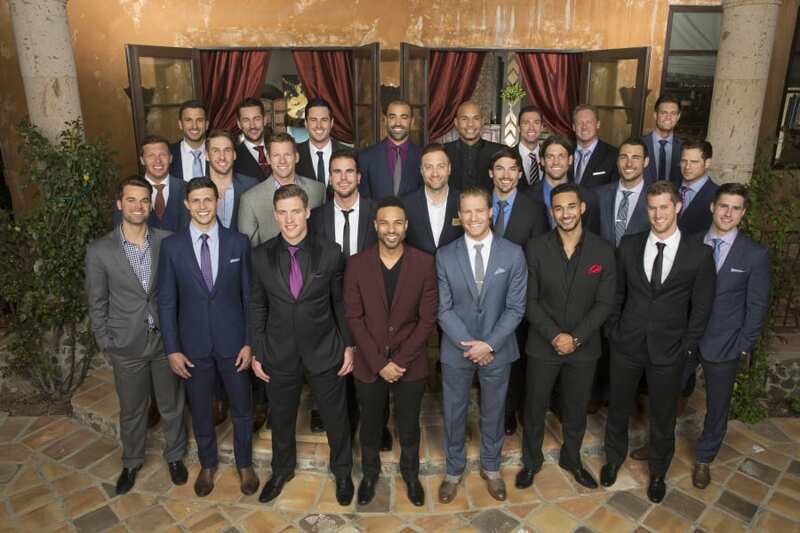 ABC airs live in select markets, but nationwide access is available on-demand. You can stream Scandal with Sling TV using Roku, Apple TV, Chromecast, or even your computer! 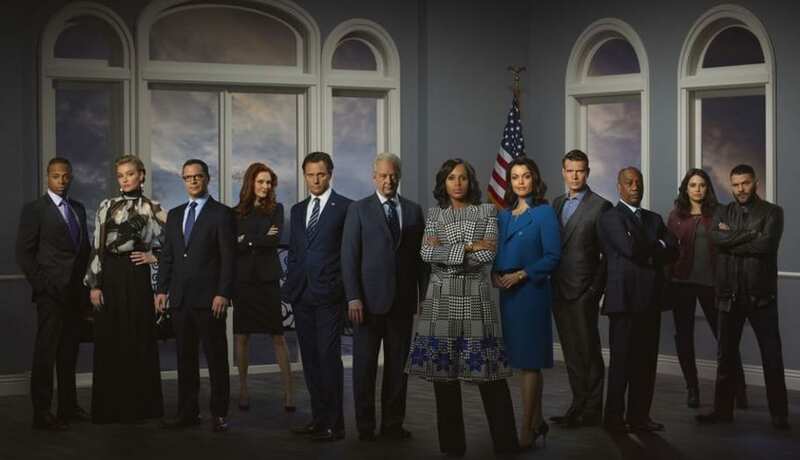 You can watch Scandal Season 6, Episode 6 online free! 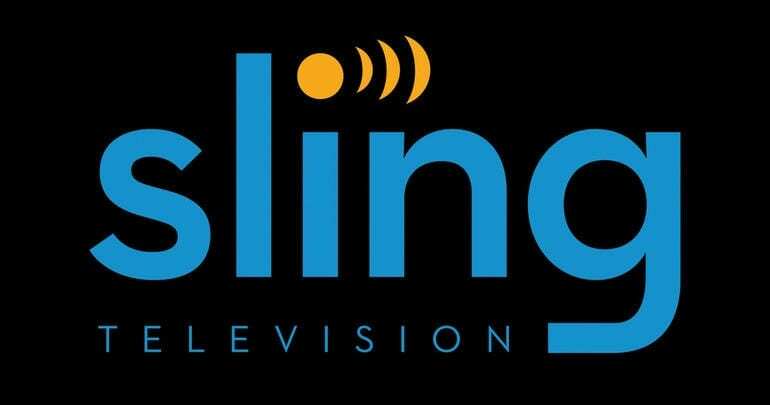 All you need to do is sign up for the Sling TV free 7-day trial! Any questions? If so, our Sling TV review, is here to help. Would you rather watch Scandal “Extinction” online, on-demand? If so, there are ways that you can do that, too. No matter what service you decide on, make sure your episodes are less than $3 each and you get new episodes within 24-hours. With services like iTunes, Amazon Instant Video, and Vudu you can order the season pass option which gives you an episode discount. You can watch videos on most streaming and mobile devices. While this method tends to end up being pricier than choosing a subscription service, it does offer another option! Still questioning how to watch Scandal Season 6, Episode 6 online? You can ask your questions in the comments! In the meantime, check out our Scandal guide to learn more!